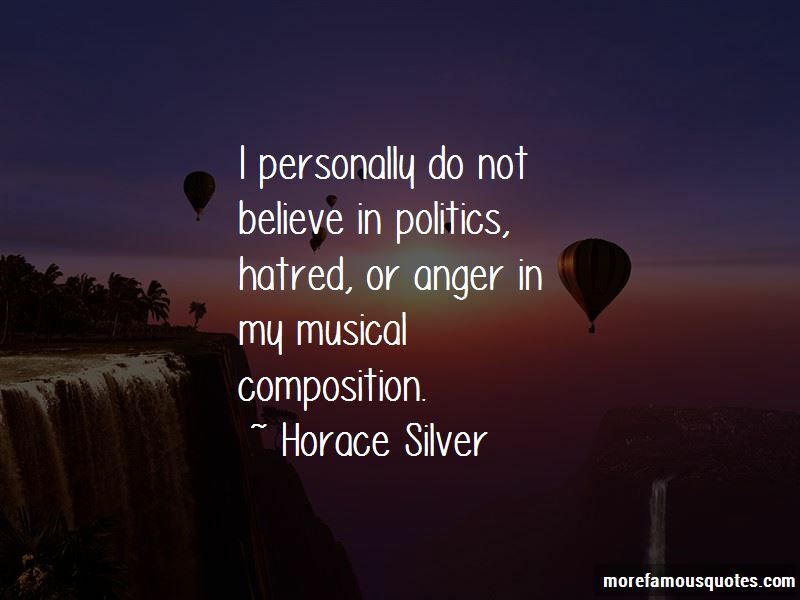 Enjoy the top 14 famous quotes, sayings and quotations by Horace Silver. 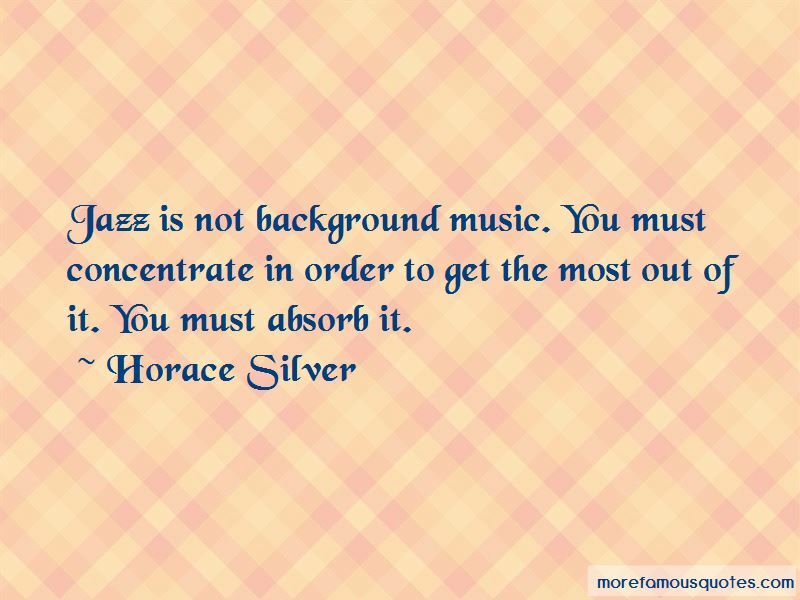 Jazz is not background music. You must concentrate in order to get the most out of it. You must absorb it. 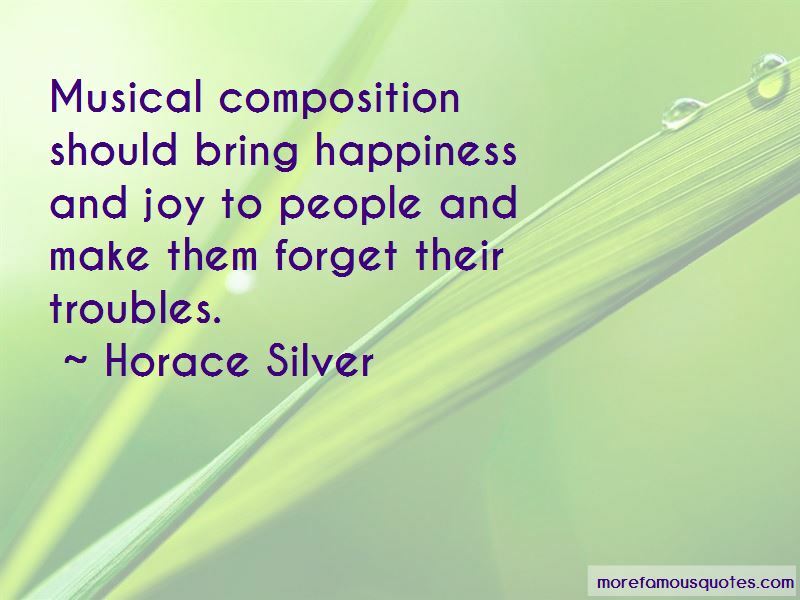 Want to see more pictures of Horace Silver quotes? 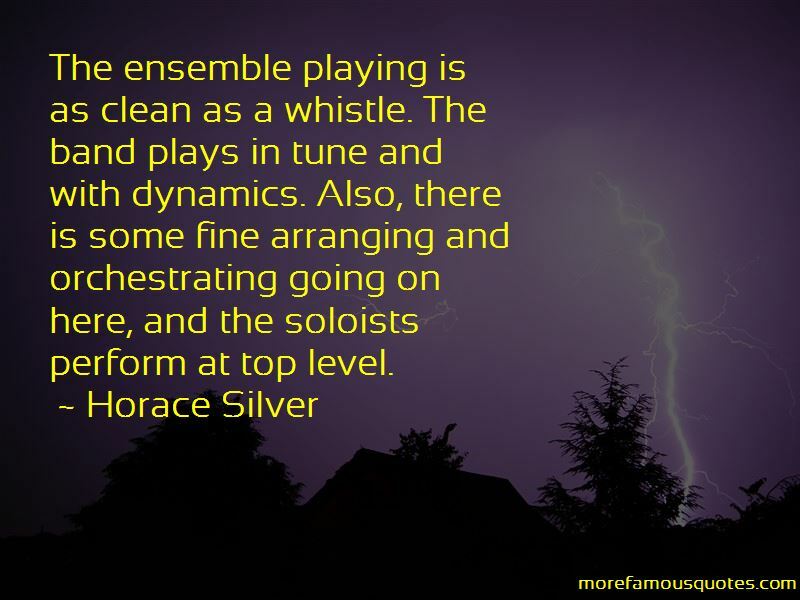 Click on image of Horace Silver quotes to view full size.